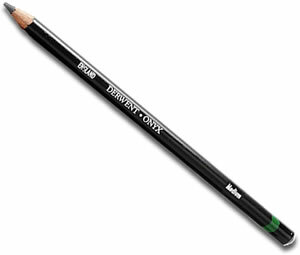 Derwent Onyx Pencils are made from smooth dark graphite and give dense, rich, jet black tones, deeper than a graphic 9B. 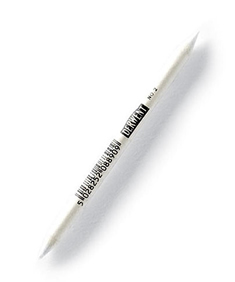 The core is non crumbly and can be sharpened to a fine point making it perfect for architectural drawing and technical design. Darker shades can be built up with increased layers.